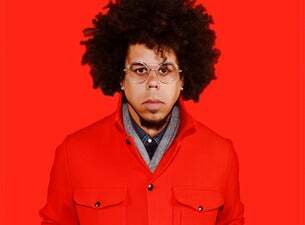 Jake Clemons, nephew of the late Clarence Clemons, joined the E Street Band for the Wrecking Ball Tour in 2012. Growing up as the son of a Marine Corps band director, he attended the Virginia Governor’s School for the Arts to study jazz performance and has since used those skills alongside a variety of artists ranging from The Israelites to The Swell Season, The Roots and Eddie Vedder. On tour with Bruce Springsteen, Jake can be seen playing tenor and baritone saxophone, backing vocals and percussion but is also skilled at the piano, flute, clarinet, bass, drums, and guitar with plans to learn more. Jake is also doing his own UK headline tour this October.